Discussion in 'News & Announcements' started by Investments, Sep 3, 2018. EDIT (9/4/18): A day after I made this post, I was overwhelmed by the reaction it got in the Discord server by you all. 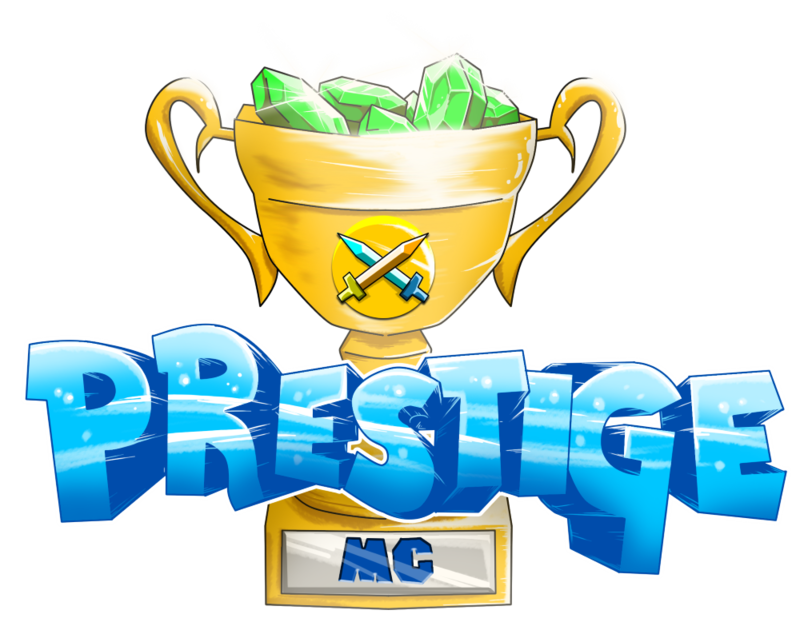 In response, I have thrown up a legacy version of Prestige (skyblock only). This will be a legacy server as it will receive no further development or content updates, it will remain exactly as it was when it last went offline. This is strictly for you all to enjoy at your leisure into the future. Thanks for continuing to be awesome. Attached is a link to my letter to the Prestige community regarding the past and present state of the server. It's extensive, but it all needed to be said, and I would appreciate it greatly if you read it in full. The following are links to statements from two of the longest standing and most prominent staff members, who both felt that they would like to share their thoughts with you all as well. I would like to note that this website and forum, along with the Discord server, will remain active into the future in order to provide you all as a community a place to continue to interact and socialize. I neglected to mention it in my main letter, but the friendliness and overall fantastic personality of this community never failed to astonish me. Thank you all so much for being so great.